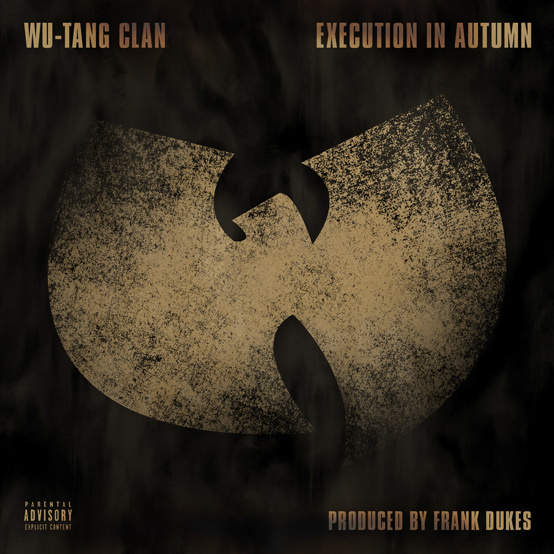 From outta nowhere comes this exclusive track from the Wu Tang, “Execution in Autumn”. 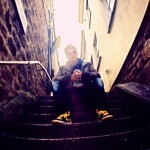 It is indeed a previously unreleased/new track from the Clan. Could this be a preview of what to expect from their reunion album, ‘A Better Tomorrow?’ If so, it’s off to a strong start with this low-key funk, Frank Dukes-produced joint. Raekwon cuts the sharpest verse on here, but there’s something endearing about RZA’s off-the-cuff bars. What say you? Apparently so far on the albums recording’s, Meth has dropped the most amount of verses.